Home / certfiles / Samsung Galaxy A5 SM-A500F / SM-A500FU & SM-A500M Cert (Certificate) file. 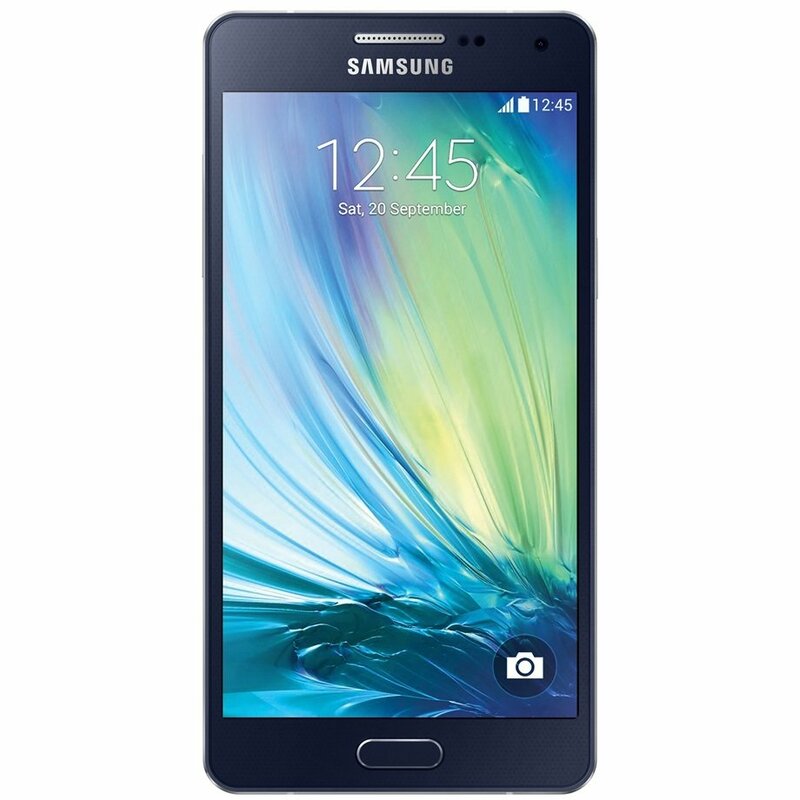 / Samsung Galaxy A5 SM-A500F,SM-A500FU & SM-A500M Cert (Certificate) file. Samsung Galaxy A5 SM-A500F,SM-A500FU & SM-A500M Cert (Certificate) file. Gsm Solution November 26, 2017 certfiles, Samsung Galaxy A5 SM-A500F, SM-A500FU & SM-A500M Cert (Certificate) file. Samsung Galaxy A5 SM-A500F,SM-A500FU & SM-A500M Cert. SM-A500FU & SM-A500M Cert (Certificate) file.